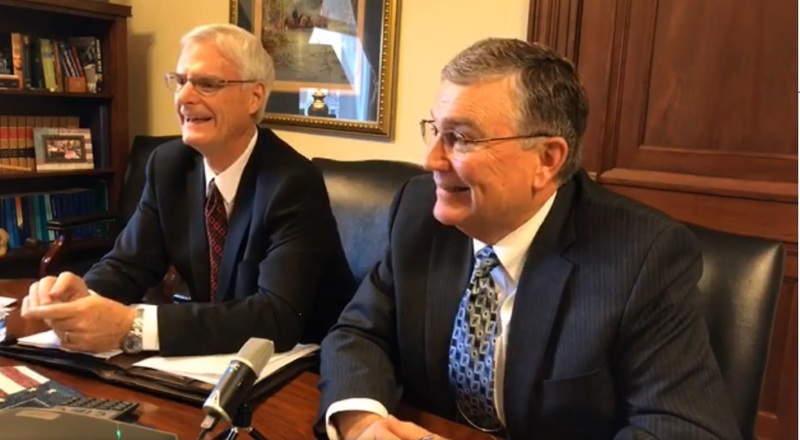 The state senator and state representative discuss the 2019 legislative session. The legislators discuss the implementation of Medicaid expansion. The legislators explain the grocery tax credit for residents of Idaho. AARP Idaho hosted this Access Live event featuring State Senator Brent Hill and State Representative Scott Bedke. The legislators discussed issues important to the 50+ including the most recent elections, the legislative session and the latest on Medicaid expansion. Other specific topics addressed include medical marijuana, mental health, and taxes.